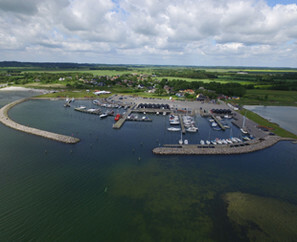 Marinaguide.dk is so much more than a harbour handbook. with the best overview imaginable when planning for the next port of call. and the experiences than lie ahead once you are on dry land.